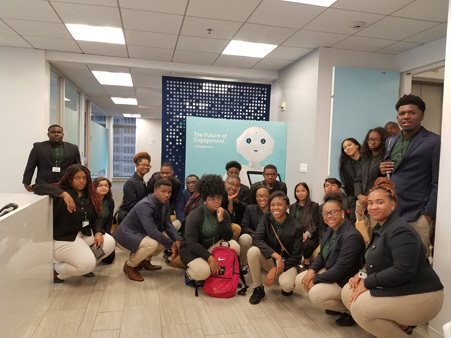 HOUSTON -- Students from Worthing High School got an up-close and personal look at in-demand tech jobs of the future in Silicon Valley. 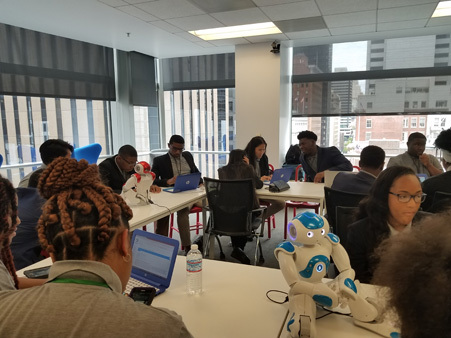 A group of 20 computer programming students traveled to San Francisco earlier this month to spend time training with tech industry leaders at SoftBank Robotics' RobotLAB. 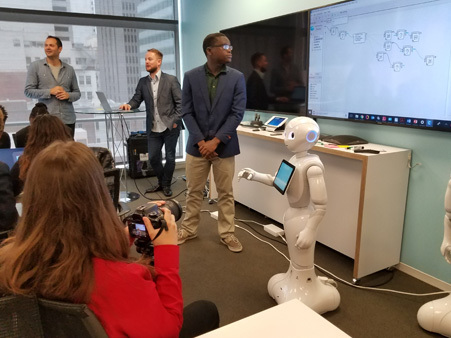 During the experience, they programmed two robots designed for retail and educational applications. 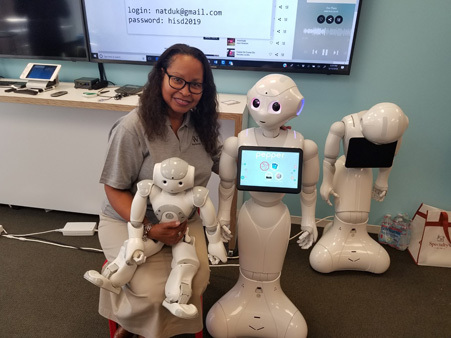 "The purpose of this experience was to open their minds to computer programming, because the robots are coming, and they're going to be taking over a lot of jobs," Worthing High School computer programming teacher Nina Jolivet said. "They're going to need people to program these robots. Why not our students?" 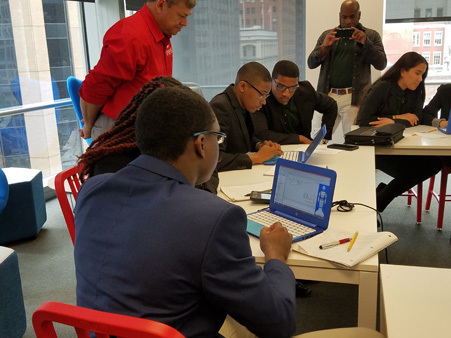 The trip was an opportunity to show the students a practical use of the skills they've learned in their computer programming class this school year. "The programming was a good experience. I'm already computer savvy; now I know how to program a robot," Worthing junior Daisha Green said. "Coding was the best part," Worthing junior Montreal Bradford added. "I'll be doing that in my major - computer science - so coding was fun for me." During the training, top level executives from the company shared their tech industry journey with the students. "Their words really stuck with me. One of them challenged us to do what we need to do so we can come work for him one day, and to do what we needed to do so he can work for us one day," Green said. "Coming from their backgrounds, they never imagined themselves ending up at the top of that industry." The Worthing students were the first student group to train with RobotLAB.